Recently we moved a site from a long-time customer to Plone 4.3. 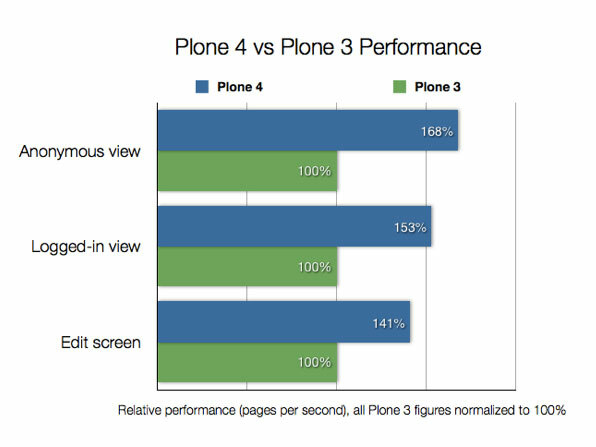 We went straight from Plone 3.3 to 4.3.3, skipping the intermediate versions (4.0, 4.1 and 4.2). For our site this worked. After that, we ran all upgrade steps at once. The sooner you upgrade to a more recent stable version, the smaller the hassle. Also, there’s a performance improvement (see image), and some nice new features. See http://www.sixfeetup.com/blog/five-reasons-why-waiting-isnt-the-best-upgrade-strategy for more reasons to upgrade.